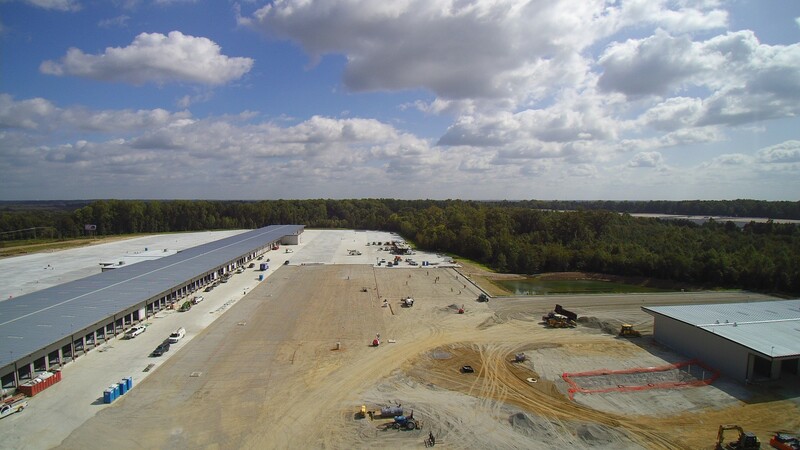 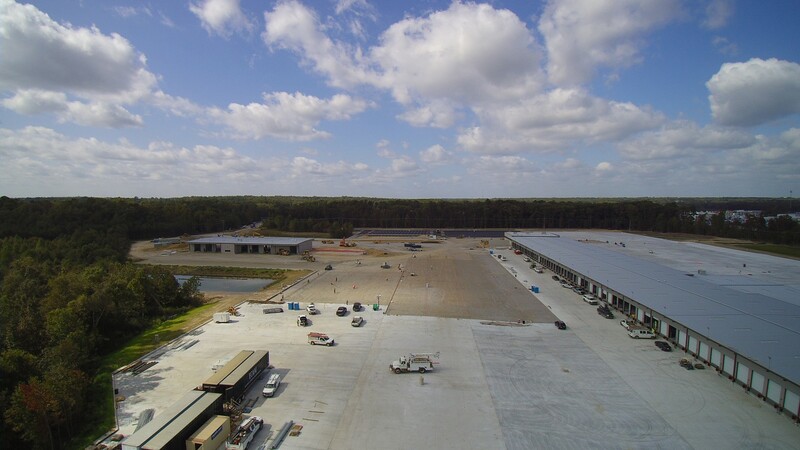 The Fed Ex Crossdock project involved taking a 56 acre greenfield site to build a state-of-the-art, Interstate 95 Hub for FedEx Freight. 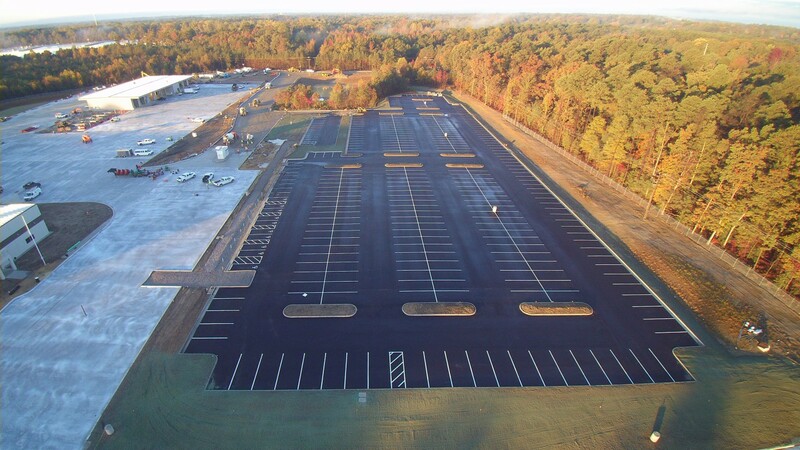 The project involved multiple Shoosmith crews in order to meet the developer’s demanding schedule. 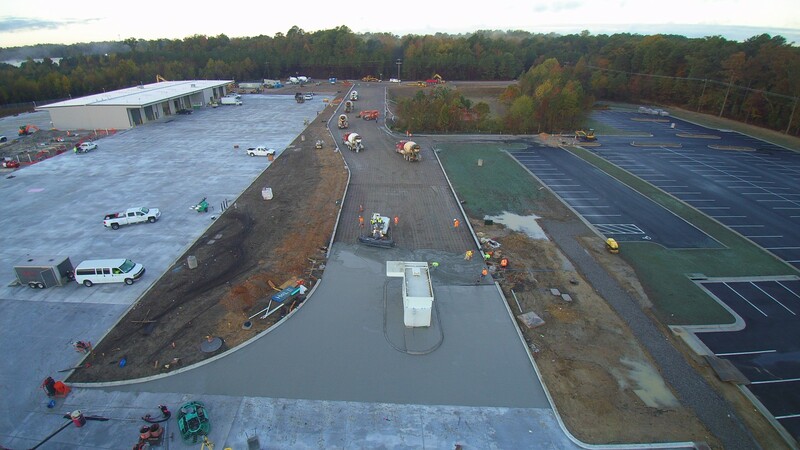 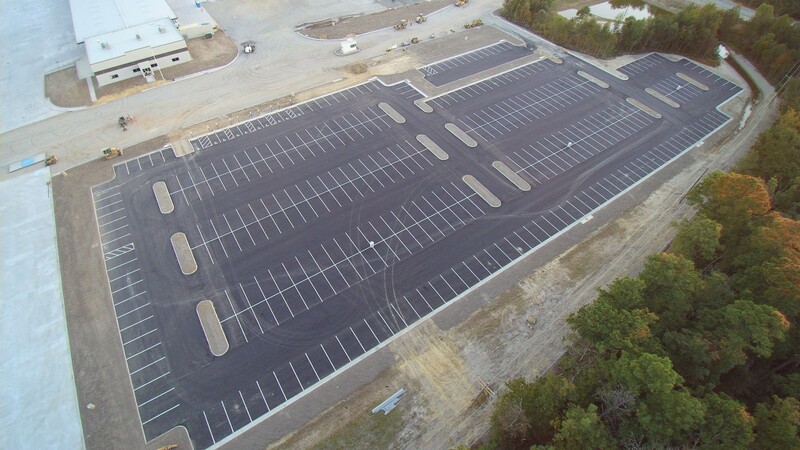 Shoosmith’s scope included all erosion and sediment control, site clearing, storm sewer piping and structures, BMP’s, sanitary sewer, water and fire lines, mass and fine grading, and installation of the building pad, concrete drive isles and parking lots. 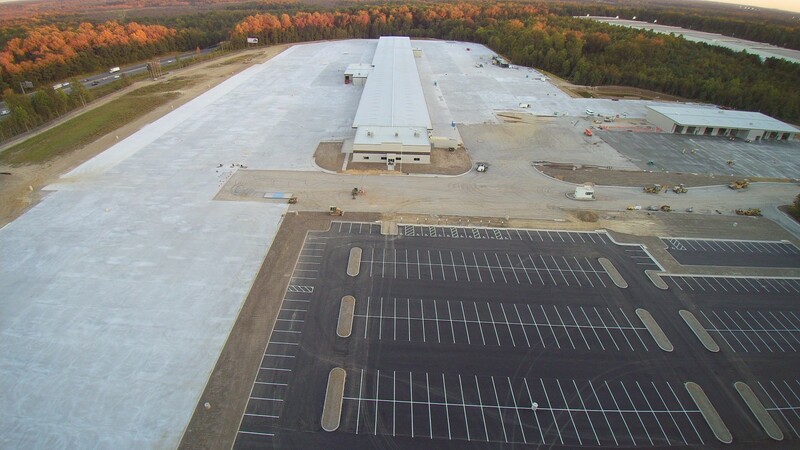 Great importance was placed on construction sequence and coordination between crews and other trades in order to get this project delivered on time to the customer.